On January 1st, 2014 history was made at the University of Michigan’s football stadium. 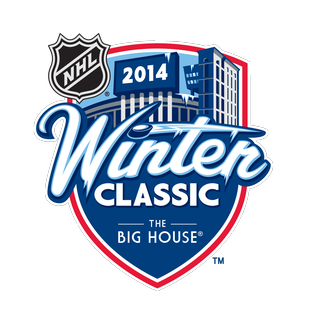 The stadium, known as “The Big House,” hosted the National Hockey League’s Winter Classic. This annual event pits two NHL teams in an outdoor arena. Recent Winter Classics were hosted at famous stadiums around North America including Boston’s Fenway Stadium and Pittsburgh’s Heinz Field. The Big House is known for hosting large crounds and this year’s Winter Classic had record 105,491 fans watch the game between the Detroit Red Wings and Toronto Maple Leafs. When it comes to the food and beverage for this type of event, the Sodexo staff was well-prepared considering they are handling 110,000+ Wolverine fans during college football season. However, this event did add some wrinkles – namely alcohol. Adapting alcohol sales to a typical college venue meant 6 months of prep work for Sodexo, including infrastructure set-up and training more than 400 on responsible alcohol service. Other Sodexo facilities (including U of Pittsburgh and Marshall University) supplied key items to accommodate fans for an event in such cold weather. 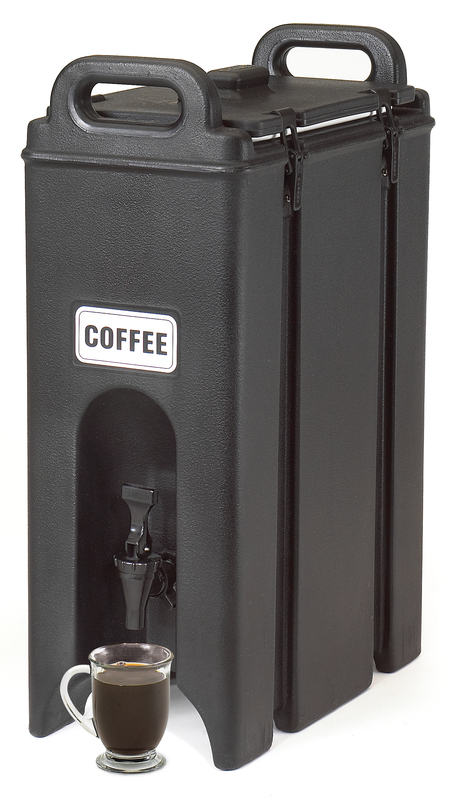 Heavy snow and game temperature of 13゜F meant that Sodexo had to have enough Cambro beverage servers to store a whopping 3,500 gallons of hot chocolate! To put that in Cambro terms, that translates to over 700 5-gallon capacity Camtainers! There are no official records for the most Cambro products used at one event but let’s just say that this event probably holds the record for most Cambro Camtainers used at an outdoor hockey game. Oh, the Toronto Maple Leafs won 3-2 in a shootout. For more information on the foodservice logistic efforts by the Sodexo team, view the article from alsd.com here.